Celebrate this week's 'Daredevil' #1 with a look at Matt Murdock's death-defying past! On Wednesday, February 6, Marvel’s Man Without Fear returns to comic stands everywhere in a brand-new series from writer Chip Zdarksy and artist Marco Checchetto in DAREDEVIL #1! The series begins a new chapter for a hero who has been through some tough times in recent months...and nearly died along the way. 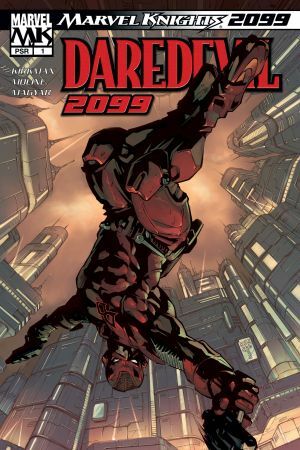 To celebrate the return of everyone’s favorite Hell's Kitchen vigilante, we took a look back at Mr. Murdock’s supposed deaths and lowest moments... Because just when he’s at the lip of the abyss, hanging on by a pinkie finger, he always picks himself up and keeps going. In Charles Soul and Phil Noto’s final DAREDEVIL issue, we learned that a massive Super Hero-filled trial against Mayor Wilson Fisk was a dream Matt had on the operating table after he’d been hit by a truck. At the very end of the tale, he saw an angelic Karen Page telling him he did all he could. “I cannot see the light,” Matt said. “So I will be the light. I am Daredevil. And I am not afraid.” And then, his heart rate monitor flatlined. 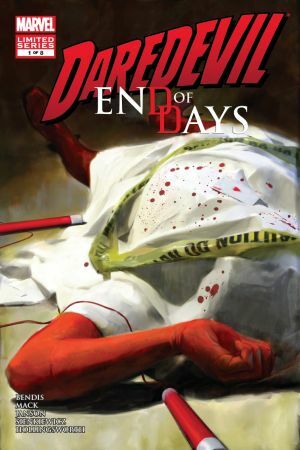 It’s a major risk to kill off your titular character in the opening pages of a limited series, but it sure paid off for Brian Michael Bendis and David W. Mack in the END OF DAYS story they told. Just before he was killed by Bullseye, Murdock uttered the word “Mapone.” And then that enigmatic and seemingly nonsensical phrase was investigated by Ben Urich, who was killed during his attempt to solve the big mystery. In the end, it was revealed that Mapone was the name of the daughter Matt had with Black Widow years before! More than that, she was a reincarnated version of Daredevil’s mentor, Stick, who would oversee the training of the new Daredevil, Ben Urich’s son, Tim. 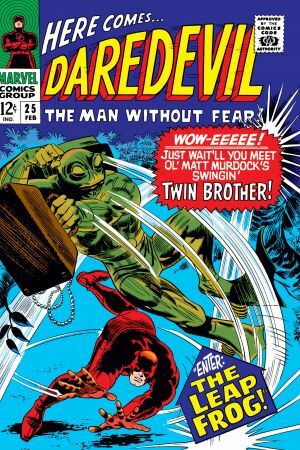 After he was outed as Daredevil in a letter from Spider-Man—which fell into the hands of Karen Page—Matt was forced to make up a phony story about his twin brother, Mike. He was able to convince Karen and Foggy that his non-existent brother was really Daredevil and later faked Mike’s death, so he wouldn’t have to keep up the charade any longer. The ridiculous plan worked, so...well played? After a failed acting career led Karen Page to a low point in life, she chose to give up Matt’s secret identity for a quick buck. This information eventually fell into the lap of Wilson Fisk, who used it to reduce Murdock to an impoverished and disbarred shadow of his former self. This then allowed Fisk to operate without interruption from Daredevil. 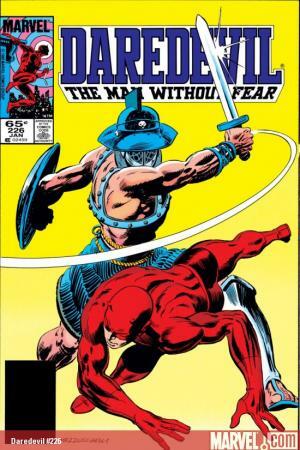 But in a turn of events that stands among the greatest Daredevil stories ever told, the relentless Man Without Fear was able to bounce back from the near-death of his heroic alter-ego. He ended up thwarting Kingpin’s plan to have him framed for the murders of Foggy and Karen, and emerged from the episode more resolute than ever. In the year 2099, Matt Murdock and Wilson Fisk were dead and gone. Murdock was murdered by Fisk, who considered the act a great source of pride and passed on the story to his son, who was also extremely proud. 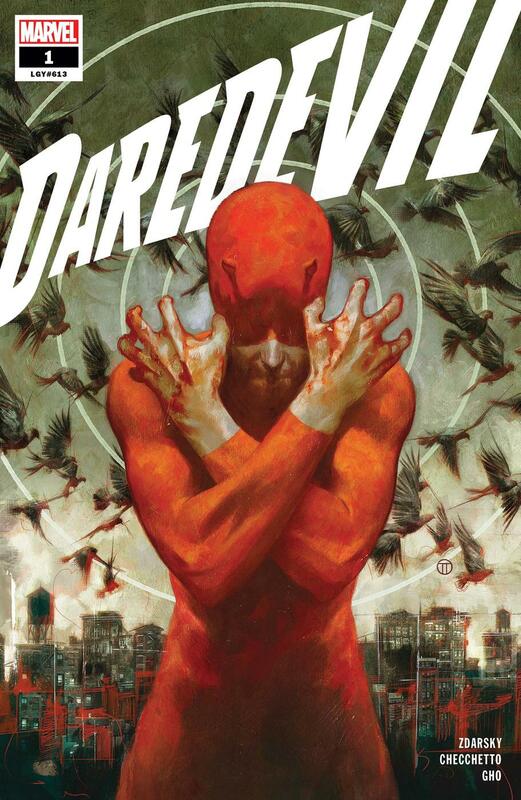 Unfortunately for Kingpin, his grandson didn’t feel the same way and, overcome with guilt, decided to take up the mantle of Daredevil in order to undo some of the evil caused by his family. 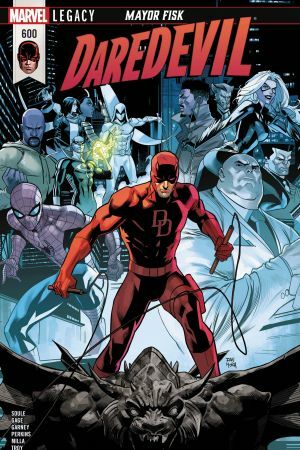 Read DAREDEVIL #1 at your local comic shop tomorrow, February 6!